I was wondering if anyone can reccommend a good liquorice flavor. Black or red i guess. I saw a few but wouldnt know wich is good. 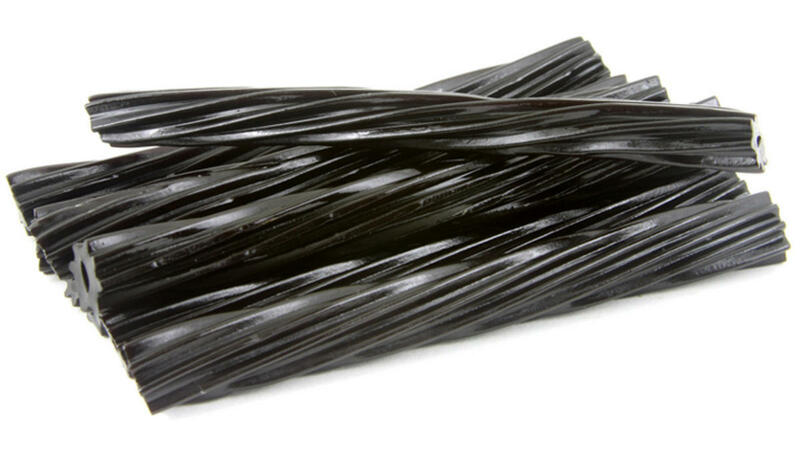 Also theres a candy called boston chews that has liquorice in it…f anyone heard of that id be grateful also for a good recipie for that. Would really appreciate some suggestions and feedback if anyone has. I was a little dissatisfied with the licorice flavours out there they were not exactly what I wanted so I made my own.